I first crossed paths with Matthew Vultaggio when he was playing guitar with Morakoza. 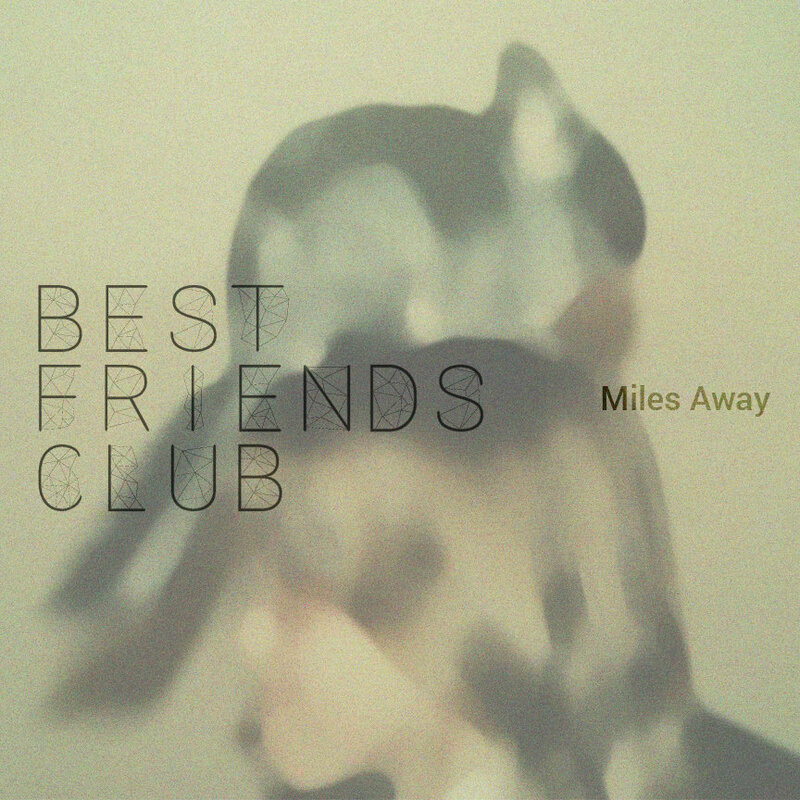 He's got a new project called Best Friends Club that has just put out a tune called "Miles Away" today. I'm really enjoying this tune's soulful vocal, low-key but groovy beat, catchy melody and nice build up to the end. Matthew says, "This song is about long distance relationships and the anxiety that comes when a loved one isn't physically nearby when you need them." We can all identify with that. I will definitely look forward to more from Best Friends Club.